West Coast 4, comprising of Connemara Championship Golf Links, Westport Golf Club and Co. Sligo Golf Club, was established in 1988 promote the member courses on the world market. Three years later the group grew to five clubs with Carne Golf Links and Donegal Golf Club joining and Westport Golf Club resigning from the group. West Coast 4 then became known as West Coast Links. 2007 saw Ardglass Golf Club replace Castlerock Golf Club as a member of North & West Coast Links Golf. In 2008, North & West Coast Links welcomed Narin & Portnoo Golf Club, a hidden gem located along the Donegal coast. With 11 Championship Links courses, North & West Coast Links Golf represent some of the finest and best link golf courses in Ireland and the world. The company carries out various marketing activities for its member clubs on a cooperative marketing basis. 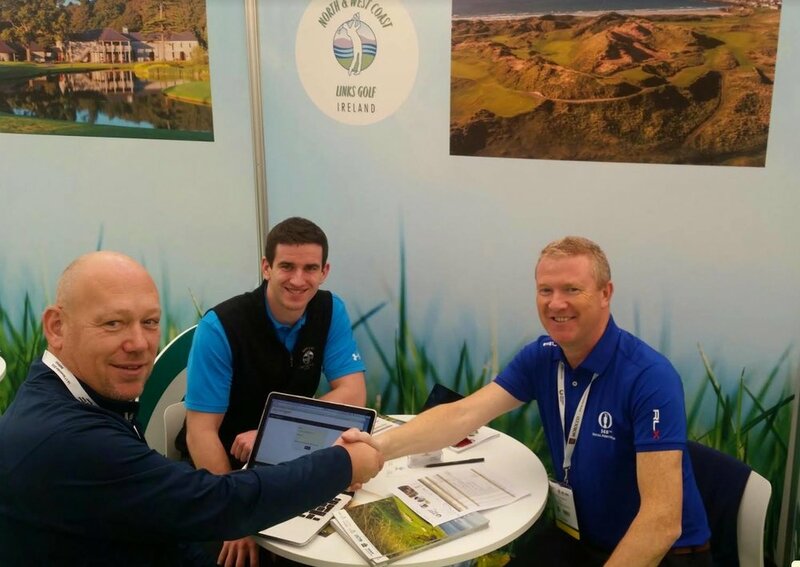 With 20 years experience in promoting Irish links golf around the world, North & West Coast Links Golf prides itself in its ability to offer both golf tour operators and the general public a top class product, value for money and excellent customer service. Please take some time to look through our website and we hope you can visit us soon in the west and north west of Ireland.